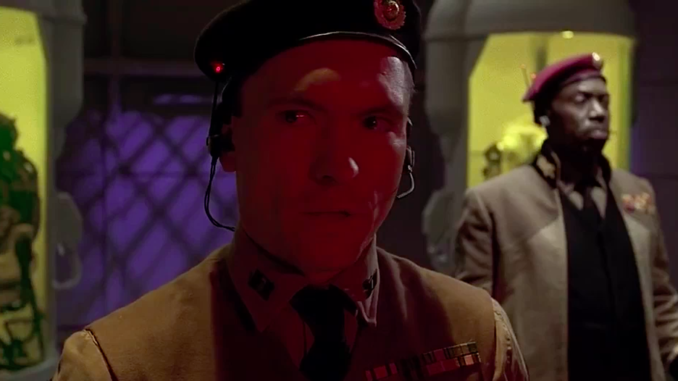 Minute 58: Join the Army See the World! Gary Roby Jr. from Harry Potter Minute joins Crystal and John Robert this week and fills your ear holes with energy and excitement. Today they discuss complacency in the Federated Army, the Mondoshawan’s trust issues and did Tricky’s cockroach really die?! If so RIP La Cucaracha. Your hosts also miss a great segue about how the cast of The Fifth Element wear the same clothes all the time. Forgive them.